In our last quarterly newsletter we introduced you to our Better Work Relationships formula – the combination of Thoughtful Leadership™ practices that lead to more effective and productive interactions at work. The first part of the formula – having an awareness of your own style and that of others – creates an environment where you and your employees are able to flex and adapt your styles and approaches in order to benefit from style differences rather than be derailed by them. In our last newsletter we shared information on one tool for building that awareness, the DiSC® behavioral styles assessment. The second part of the Better Work Relationships formula is possessing skills for having critical conversations. Whether it be delivering tough feedback, standing up for your team, or dealing with a harsh critic, knowing how to navigate successfully through these difficult interactions is essential. Any of these or a combination thereof can lead to dysfunction, mistrust and ultimately, poor organizational performance unless your employees are equipped with the skills necessary to tackle critical conversations. 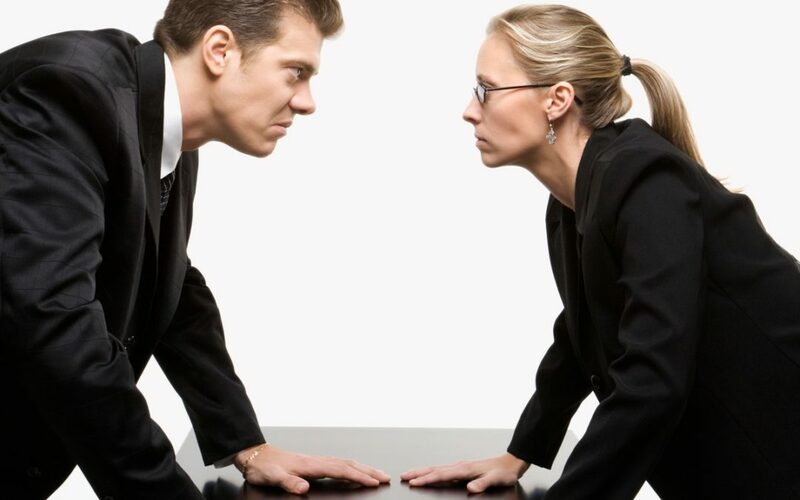 Depending on your style and tendencies, you may employ a variety of strategies to deal with a difficult conversation such as confrontation, avoidance, appeasement, or hostility. By building strong communication skills, you can instead work toward more positive approaches such as collaborating, understanding others’ perspectives, and creating mutually beneficial solutions. Understanding your style and the styles of others, learning how to adapt and “flex” to different styles, developing skills for having critical conversations, and focusing on effective communication will lead the way to Better Work Relationships. If you missed Part I of this topic last quarter, read it here. To learn more about critical conversations, and other ideas for enhancing your work relationships, contact Robyn at rmcleod@chatsworthconsulting.com.